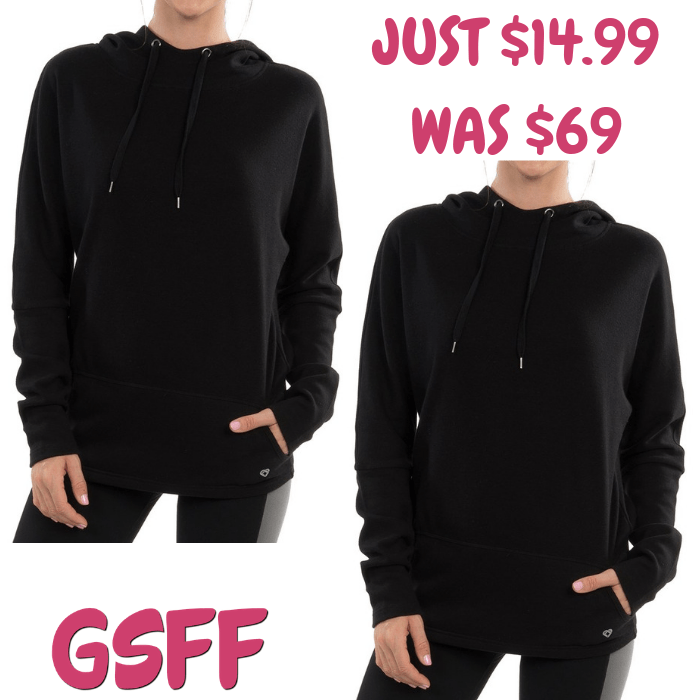 Women's Batwing Hoodie Just $14.99! Down From $69! Shipped! You are here: Home / Great Deals / Women’s Batwing Hoodie Just $14.99! Down From $69! Shipped! Women’s Batwing Hoodie Just $14.99! Down From $69! Shipped! Check out this Women’s Batwing Hoodie which is on sale at Proozy for just $14.99 down from $69 PLUS FREE shipping! Fashion, updated sweater knit sweatshirt. Kangaroo pocket on rib trim on waistband.